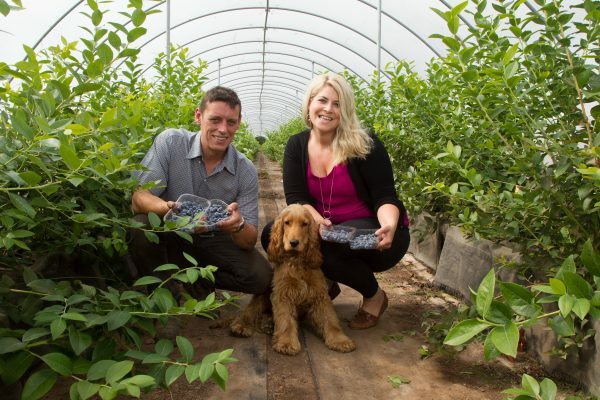 Located in the heart of Scotland we use industry leading fruit farming methods coupled with cutting-edge technology to grow, manage and supply a range of high quality fresh fruits and produce. The range of soft fruits we produce are second to none when it comes to quality, colour and flavour. 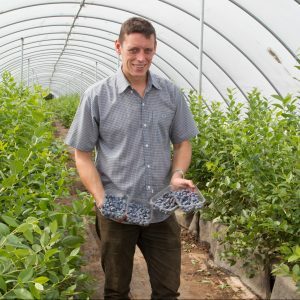 We grow and supply raspberries and blueberries as well as venturing into strawberries and cherries. Our produce is grown and prepared in accordance with strict guidelines which have been developed to ensure a consistent high quality product for the consumer. Adhering to such high standards ensures that we are able to supply leading high-street supermarket chains and food suppliers throughout the United Kingdom.